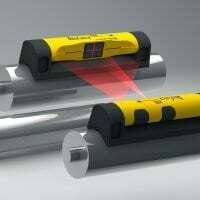 If you’re looking for laser parallel roll alignment tools, Seiffert Industries is the place to go. 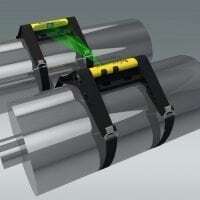 For more than two decades, Seiffert Industrial has provided the latest in parallel roll alignment tools to companies looking for the best products to build with. 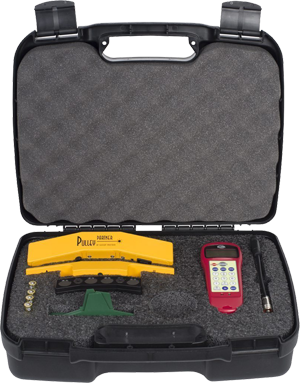 RollCheck is the industry leader in alignment equipment, and their MINI and Green Laser Roll Alignment tools are the perfect product to get the right fit at a great price. 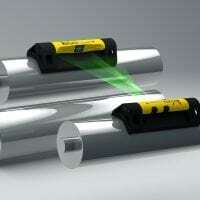 For more information about RollCheck Green and MINI laser roll alignment tools, click on our product to read the descriptions and see if these products are right for you. You can also fill out our online contact form for more information about our products or if you have any questions about laser parallel roll alignment tools for our expert staff. 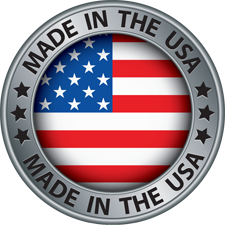 You can also visit us on Facebook and Twitter to get the latest updates about our products, or visit our YouTube channel to see our products in action for yourself today!